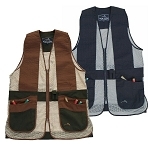 For those who don't want to wear a full shooting vest, this half shooting apron might just do the trick! 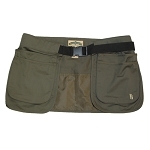 Our Bob Allen Half Shooting Apron is constructed of a mesh body with tightly woven cotton twill accents. 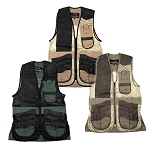 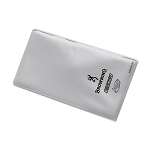 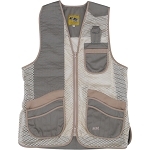 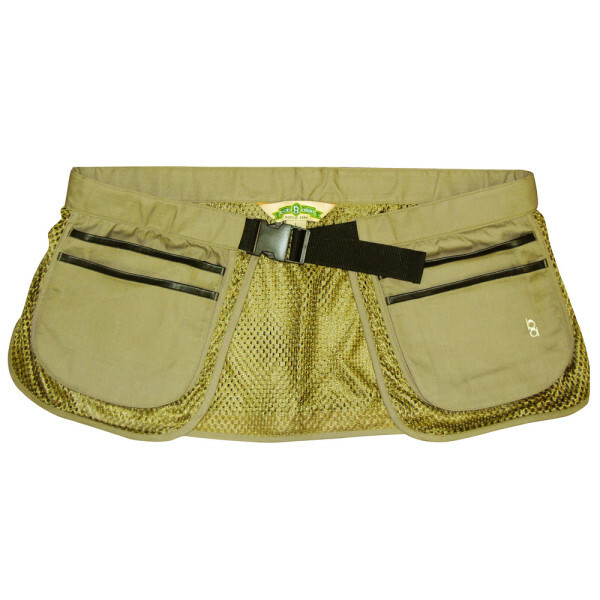 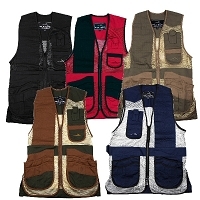 This half shooting apron is a perfect alternative to wearing a heavier full shooting vest.